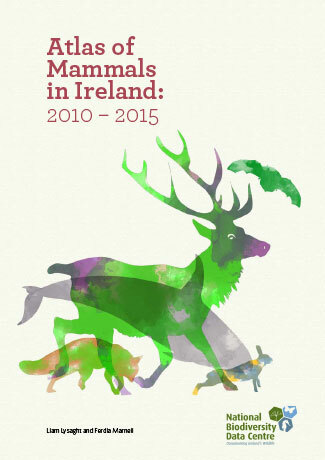 ‘From Mallards to Martens’ is a celebration of the mammal conservation work carried out by the VWT over the last 40 years. 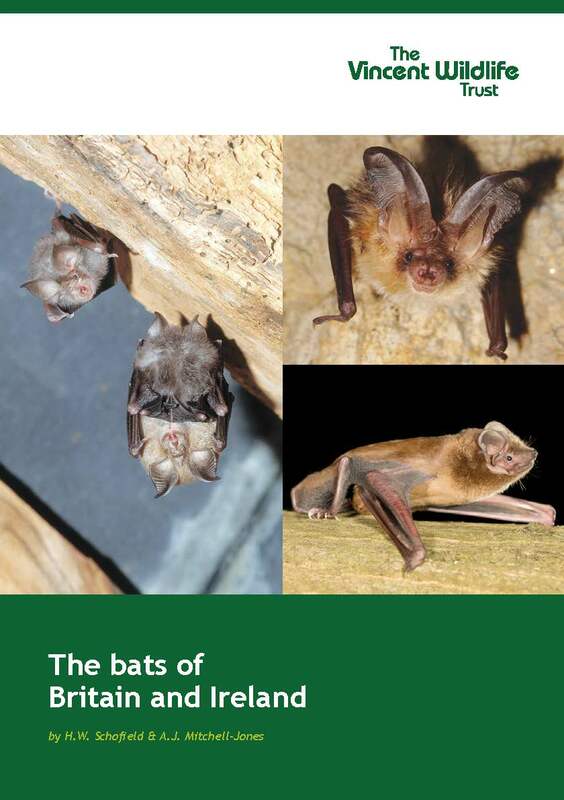 The Trust was founded, funded and led by Vincent Weir from its inception in 1975 until the early 2000s and the book records the Trust’s work on the conservation of mammal species in need, most notably the otter and water vole in the past and currently the polecat, pine marten and the horseshoe bats. The book also touches on some of Vincent’s other notable conservation achievements – for butterflies, plants, reptiles and amphibians.